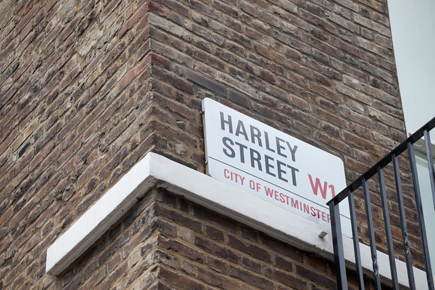 At 96 Harley Street, we offer access to a wide variety of treatment modalities. Our medical & allied healthcare specialists are either medical Consultants or professionals allied to the practice of medicine working in related areas like physiotherapy and nutrition. In keeping with our commitment to promoting the health and wellbeing of the whole person, we also have a dedicated psychotherapy service and offer clinically supervised exercise and fitness training tailored to individual need.